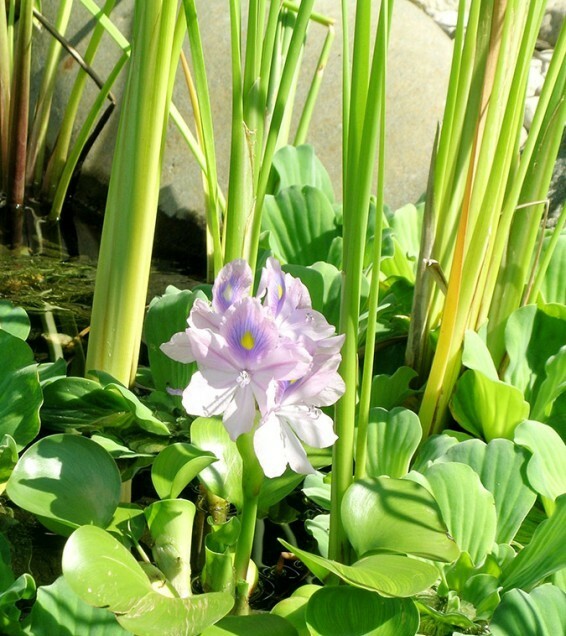 Create a water garden in a pot on the patio or go to a full scale pond in the yard. 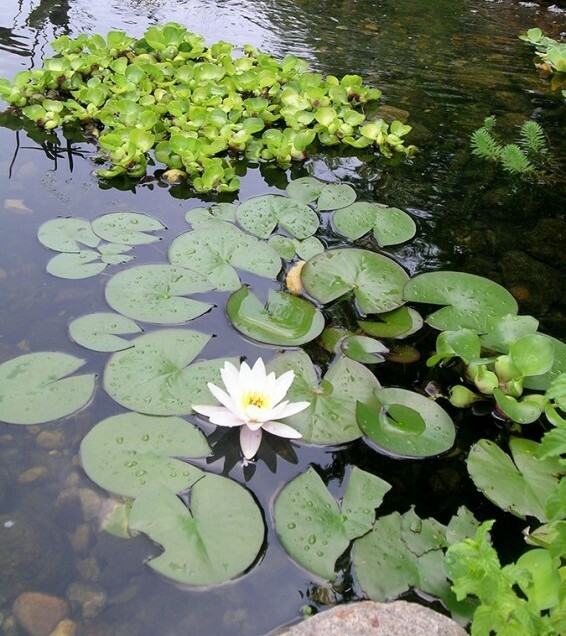 Water brings a bit of paradise to your home. 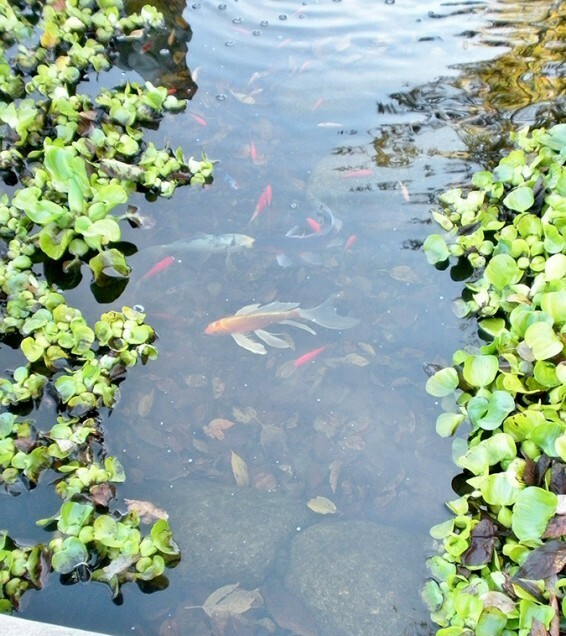 Get all the help and supplies you need for ponds and water gardening at Drummers. If you are just getting started or need to solve challenges, consult with our experts. 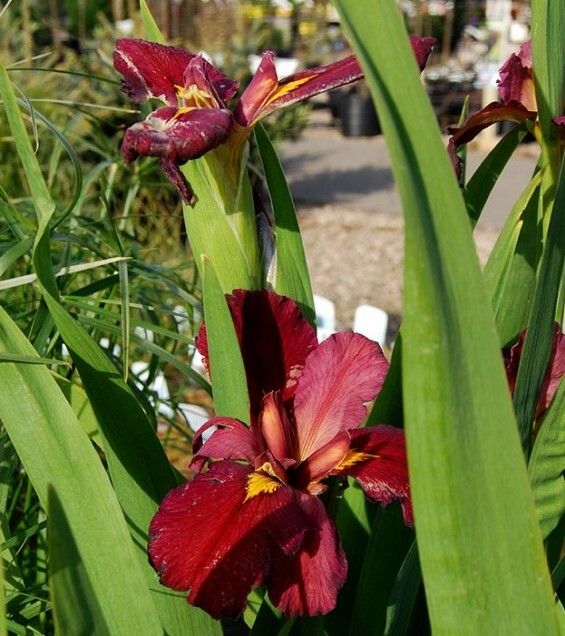 Drummers ncarries fish and water plants, pumps, liner, underlayment, accessories and a full line of care products. 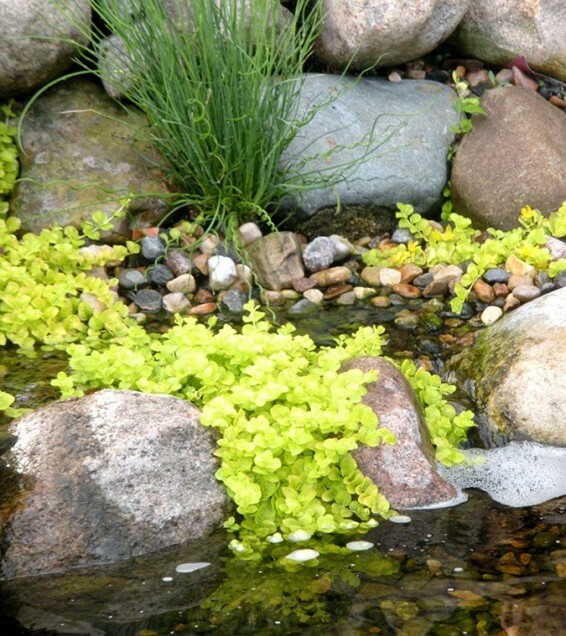 Completing the line are AquaScape pond and pondless waterfall kits and accessories. 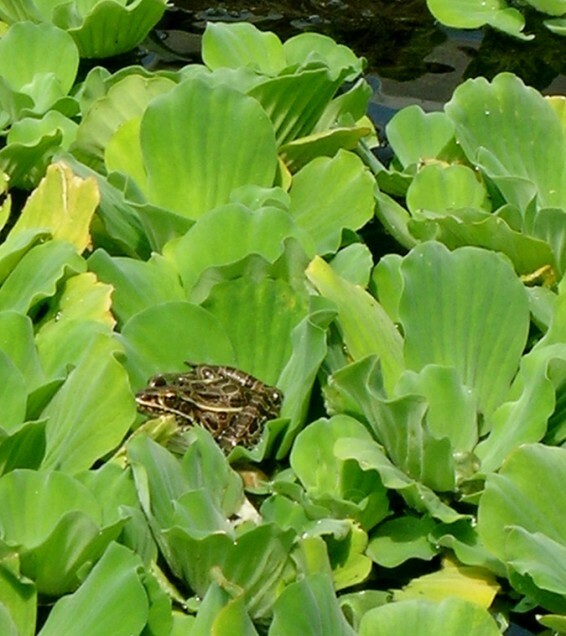 To help you determine the size of your pond, how much liner to purchase and to explain our pond liner, stop in or click for this helpful guide. 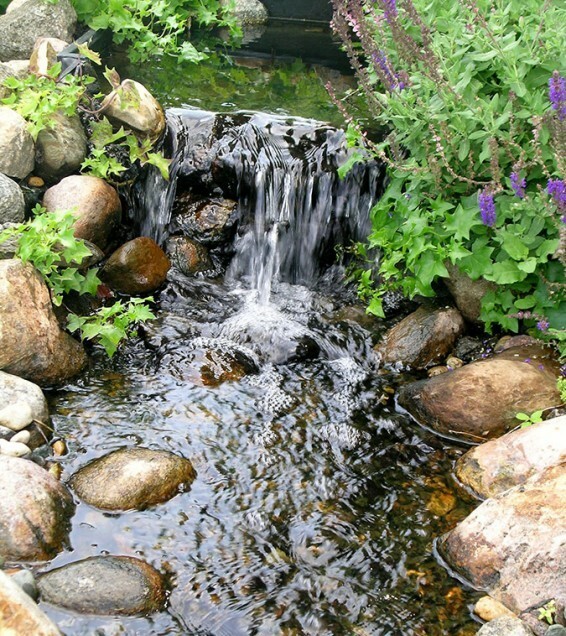 If you are looking for an alternative to a pond, consider a pondless waterfall that provides the wonderful sound and atmosphere of water without the pool.